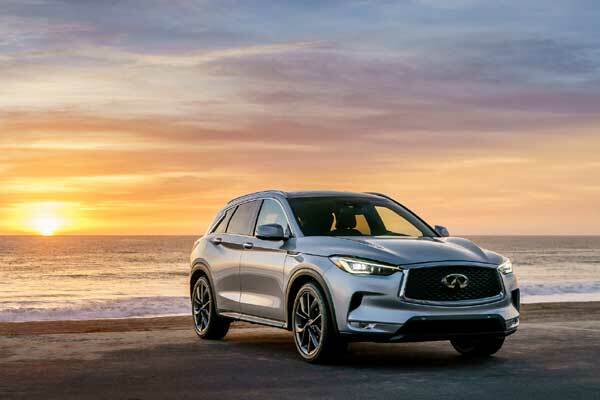 Infiniti Motor Company, a leading automotive company, has achieved its best sales in the brand’s 29-year history this November, due to the growing customer demand for its new QX50 midsize SUV. The company sold a record 22,126 vehicles globally in November, an increase of 6 per cent from the previous year, said a statement from Infiniti. The QX50 features a combination of expressive design, outstanding performance and state-of-the-art technology. It’s powered by a VC-Turbo engine, the world’s first variable compression ratio engine, which provides the power of a V6 and the efficiency of a four-cylinder, it said. Infiniti also posted record sales in its two biggest markets, the US and China, it added. The company’s sales rose 8 per cent in the US to 14,086 vehicles, and increased 9 per cent in China to 5,009. “It’s the right vehicle, with the right technology at the right time, in the heart of the fast-growing midsize premium SUV segment,’ he said.